You'll have been burying your head in the sand if you've not noticed how important brows are right now. Everyone's plucking, preening and shaping to get that well groomed perfect eyebrow. Me included. 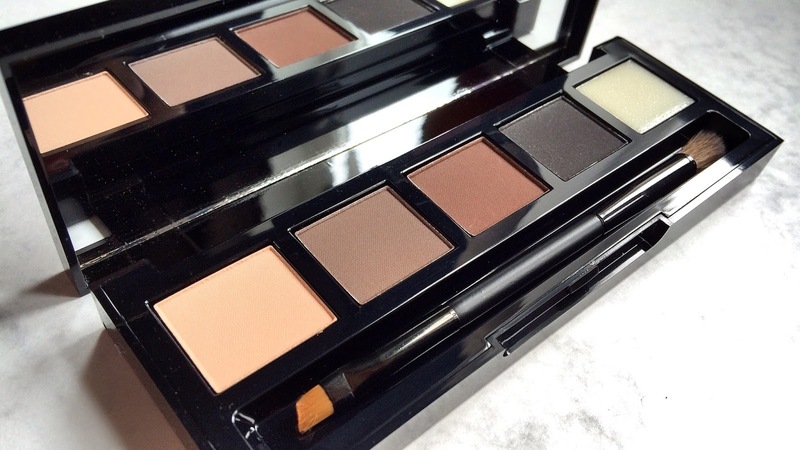 I do love having my HD brow treatment at my local salon and on my last visit I decided to pick up the new HD eye and brow palette. I'd got the previous one but it's so old and manky I'd convinced myself I needed the new one. Starting from the left of the pic, each palette has a highlighter shade, two brow shades, a carbon definer (eyeliner), wax and the double ended applicator brush. The last palette didn't have the wax so it makes me such a happy bunny that this one does, it just give gives your brows that finished polished look. 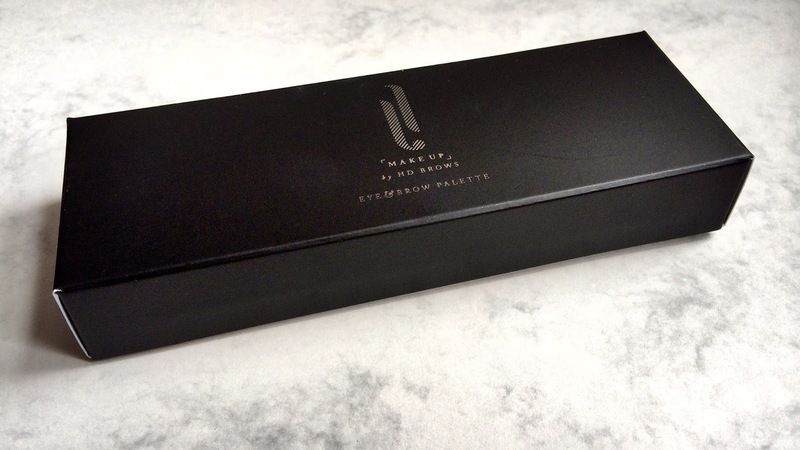 The feel of the palette is lovely too, easy to hold and the wide mirror is fab so you can see both brows at the same time to make sure you're level and all matchy matchy! I've had the shade called 'Vamp', it's the darkest one but I don't know why just some days I don't feel it's dark enough for me and then other days it looks fine. Obviously just bad eyebrow days. It's real easy to apply and quite pigmented, lasts all day and you do only need a small amount so although the palette is £25 it's going to last you quite some time. 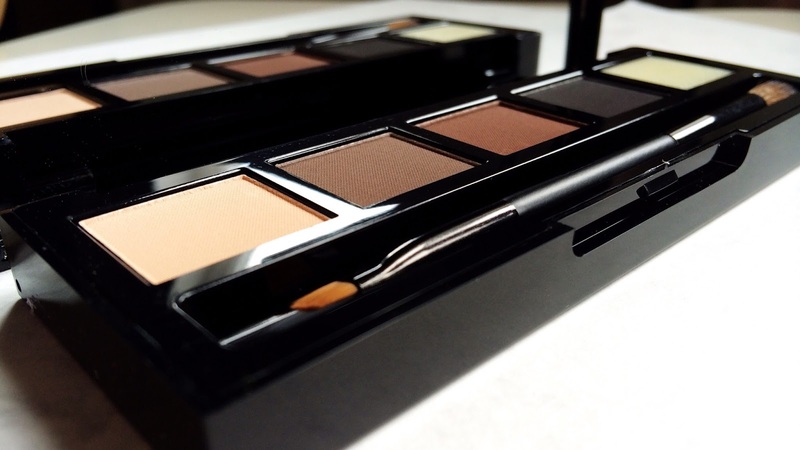 Head to the HD Brows website here where you can shop on line and learn more. Are you a brow perfectionist? I'd love to know what product you use. Hi Steph,think I might try this palette. I currently use Benefit Gimme brow or Mally's brow fix, there are many brow products I just don't like. Thanks! It's definitely worth giving it a go Heidi, I don't think you'll be disappointed! Thanks for stopping by.